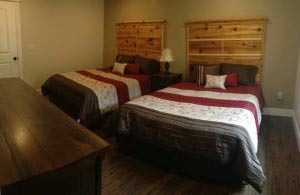 "Here at Lakeside Resort we are updating many lodging units this Spring including our website to reflect the new construction of Coney Island Villas, White River Lodge, two pools with splash zone and restaurant expansion. Please call with any questions you may have. Thank you!" 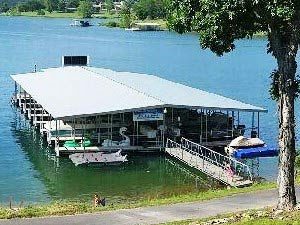 Lakeside Resort and Restaurant is a family business located on Table Rock Lake in Branson West, MO. 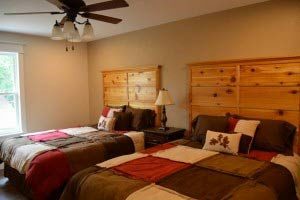 Our direct lakefront Lodges, Villas, Houses and Cabins offer a variety of some of the finest lodging on Table Rock Lake from 1 to 6 bedrooms. 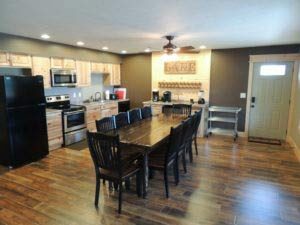 All our units have a great view of Table Rock Lake, direct access to the water and a private ramp and only a short commute to Branson. 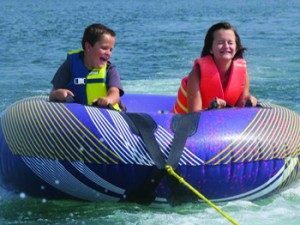 Our Table Rock Lake Resort offers large pontoons, ski boats and jet skis rentals and will certainly make your lake lodging visit enjoyable! We are a family vacation destination that can accommodate small and large groups of families and friends. We know you will find our Pet Friendly Resort a place to make memories, have fun and relax with the ones you love. Branson is known for its Ozark hospitality and offers something for everyone. There are several world renown golf courses, world class fishing, shopping, horseback riding and don’t forget Silver Dollar City and the 100+nightly shows. Lakeside Resort and Restaurant offers fantastic food, ice cream, beverages and much more. Freshly made pizzas, burgers, homemade custard, hand dipped ice cream and keg root beer are just a few of our menu items. Come and see us! 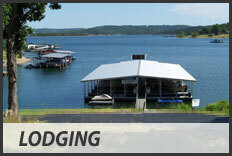 Table Rock Lake and Lakeside Resort and Restaurant are waiting for you! Table Rock Lake and Branson, MO are known for some of the finest bass fishing in the world. 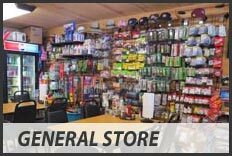 Lakeside Resort General Store offers boat rentals, live bait, minnows, crickets, tackle, licenses and other lake specific supplies for your fishing success. Visiting this area of the Ozark Mountains for fishing and other Branson attractions is a truly exceptional vacation. 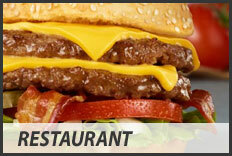 We serve a variety of food and ice cream including pizza, fresh burgers & specialty sandwiches, made from scratch. 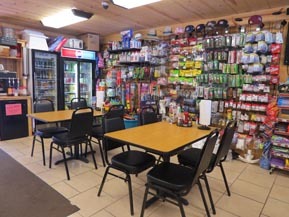 Lakeside General Store has grocery items, ice, beverages, t-shirts, fishing bait, minnows, crickets, supplies and permits. Get everyone out on the water! 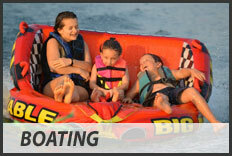 We have great, large pontoon and deck boat rental, Jet Ski rental, boat slips and boat lifts for rent. 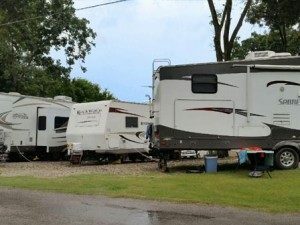 Perfect for large families! We have choices of Lodges, Lake Homes, Villas, Log Home ans Lake Cabins that sleep up to 28!